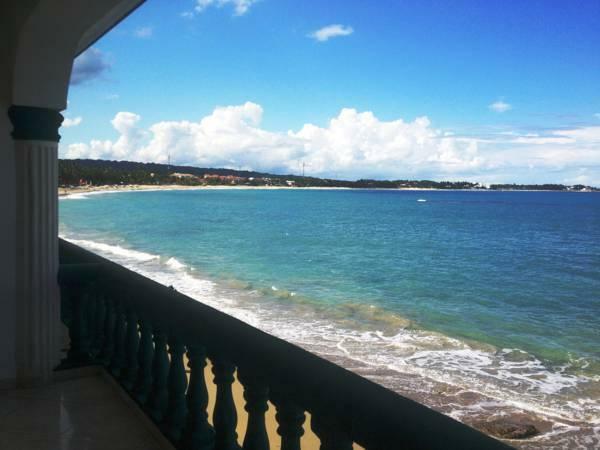 ﻿ Best Price on Sans Souci Apartments in Cabarete + Reviews! 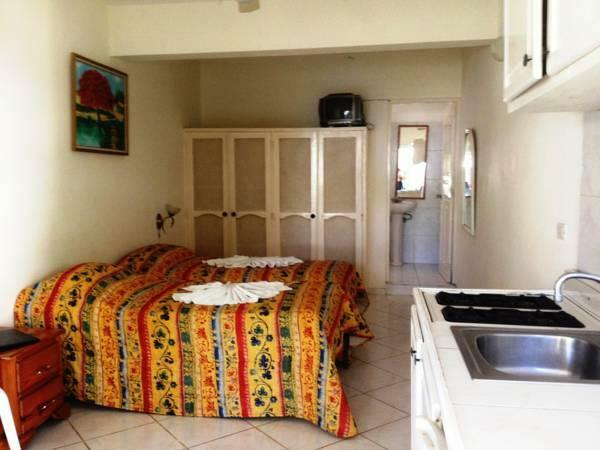 San Souci Apartments is set in Cabarete Beach and 10 minutes’ drive from Sosua own center. It features ocean views, free private parking and free Wi-Fi throughout. 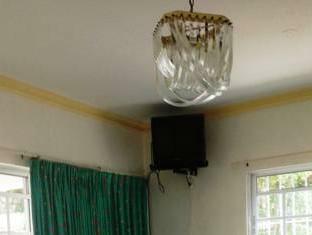 The studios and apartments offer basic décor, ceiling fan, seating area and a kitchen with fridge and stove. 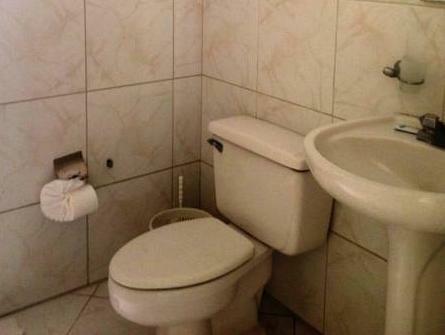 The bathrooms are private and come with a shower. A variety of restaurants, bars and supermarkets are located 5 minutes’ walk from San Souci Apartments. Activities such as windsurfing, kite surfing and surfing can be arranged at this property. The accommodations is 25 minutes’ drive from El Choco National Park and 20 minutes’ from the Gregorio Luperón International Airport.